As Summer is SUPPOSED to be closing, we are constantly looking for new and tasty ways to cool off. 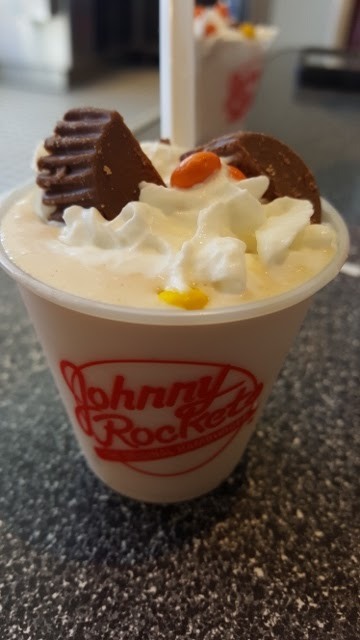 What better way than to treat yourself to a tasty shake at Johnny Rockets? 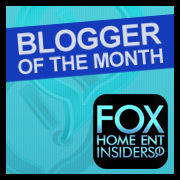 We love their family atmosphere and my free-spirited children love their kid friendly fun. September is Shake Month and they have 2 great new shakes to share. My family was lucky enough to be invited to sample them even before they were available. You can tell that the employees love working there. They looked like they had so much fun dancing to the "Car Wash" song! 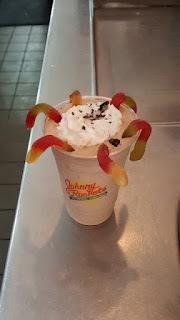 Come for a shake and stay for dinner! 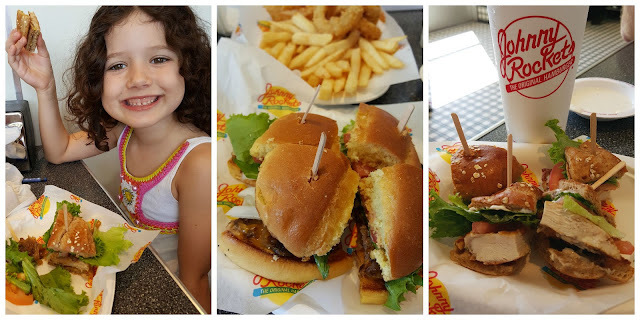 The classic American food makes our tummies happy. Did you know that they have Vegetarian food as well? Shhhh! Don't tell my daughter as she gobbled hers down! 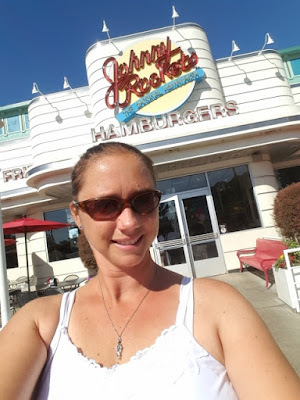 I hope you have a chance to try #ShakeMonth at Johnny Rockets! You need a break from this heat, why not take a night out and skip the stove? See you there! 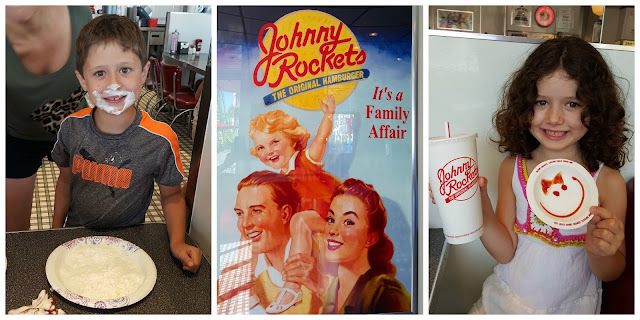 DISCLAIMER: My family was invited to a media preview of the new shake menu at Johnny Rockets. All thoughts and ideas are my own. Do not use any photos without permission. 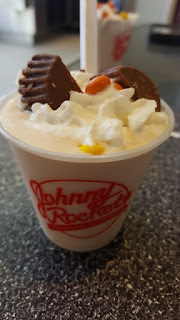 The Reeses oeanut butter shake looks so good. I bet it was.